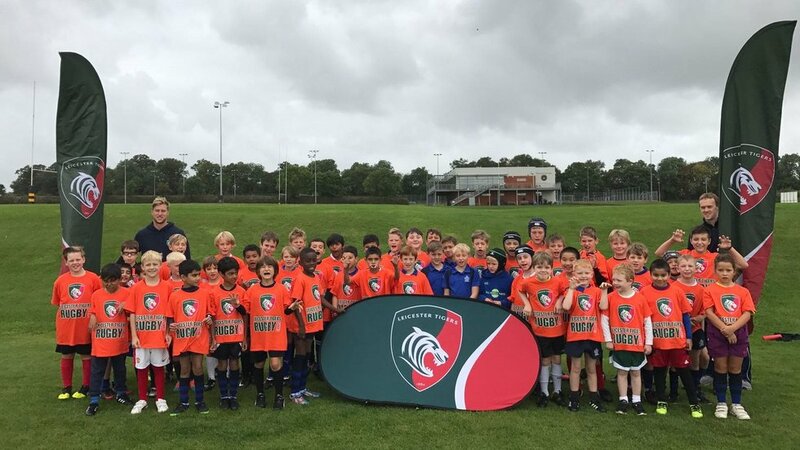 Leicester Tigers will be hosting its first rugby camp of 2019 during the February half-term at Leicester Forest RFC. Taking place from Monday, February 18 - Friday, 22 February, young players from the under-7 to under-14 age groups will be able to develop their game under the eye of Tigers coaches. 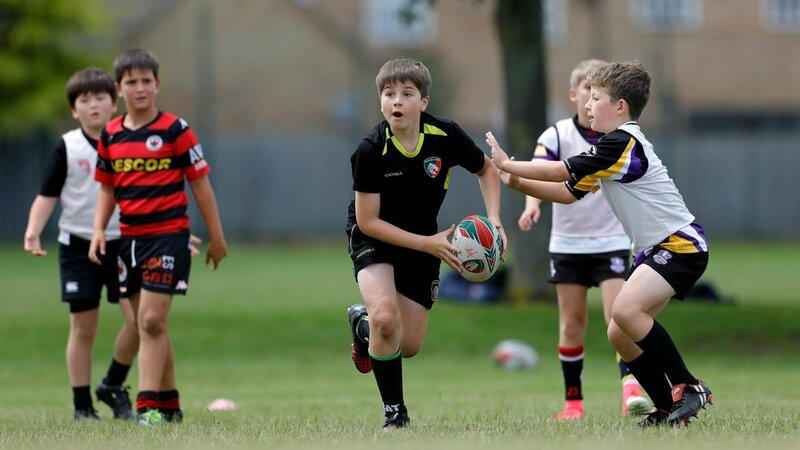 With five full days sessions for under-9's to under-14's and three half day sessions of tag rugby for under-7's and under-8's, youngsters can keep themselves busy this half-term. 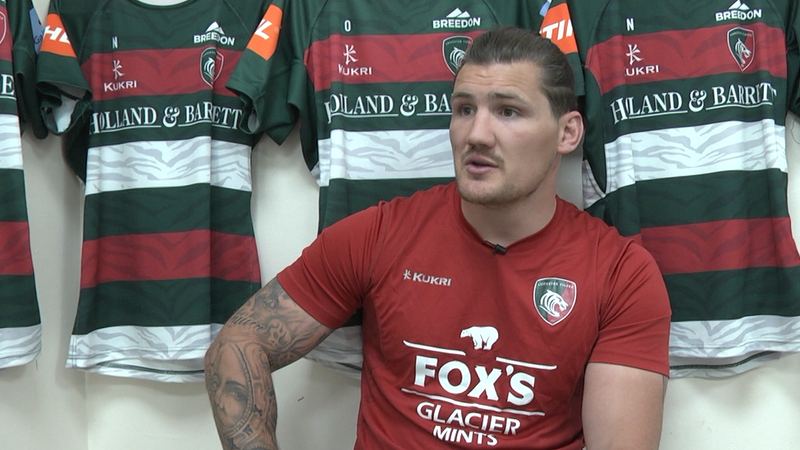 From perfecting the basics to learning new skills, you'll take part in training sessions under the guidance of qualified Tigers coaches, as well as the chance to meet a Tigers player in a Q&A session.